Welcome to Seeds of Life. From our 100-acre family-owned farm, we are honored to provide your loved ones with unique, living gifts that will grow and evolve for generations. 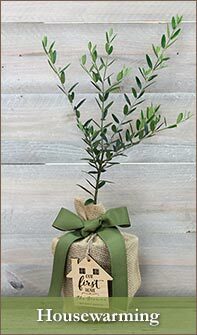 When you choose to send a tree as a gift, what you are really giving is a growing memory, a lasting reminder of the occasion, person, or celebration that the tree was planted to commemorate. 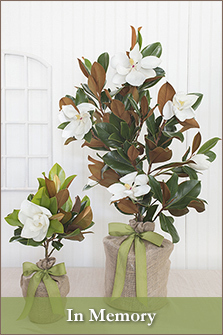 Tree gifts are an ideal way to mark the happiest, most heartfelt occasions in life. Whether you're marking the passing of a beloved pet or celebrating a new marriage, memorial tree gifts are a beautiful way to provide your friends and family with lasting, personal reminders of their most important moments. 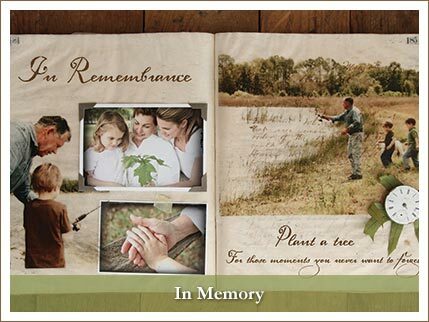 Each of the "In Memory" gifts sent by Seeds of Life is attentively and lovingly grown at our family farm. Each memorial tree gift has its own established root system and is carefully selected to thrive in the climate which it is sent to. We work hard to ensure that the memory trees that we grow arrive healthy, beautiful, and ready to be successfully planted and grown. In fact, if your tree fails for whatever reason within the first six months, we will replace it free of charge. This happens very rarely, though, due to the care we take raising, selecting, and packaging our memorial tree gifts. A memory tree is a thoughtful and original way to commemorate any number of important life events. Send a tree in memory of a lost loved one or as gifts in memory of anniversaries. 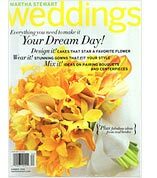 Give memory trees to your parents on Mother's Day or Father's Day -- Oprah suggested Seeds of Life for this purpose in her 2012 Mother's Day Gift Guide: "A Breath of Fresh Air." 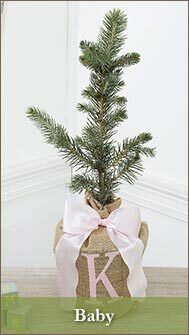 Send an "In Memory" tree to mark important occasions like a move to a new home, a wedding day, or the birth of a child. When a family pet passes on, a pet memorial tree is a tasteful way to celebrate the joy that pet brought you and your family. Whatever you have to celebrate or remember, a beautifully packaged and lovingly planted "In Memory" tree is a wonderful way to do it. 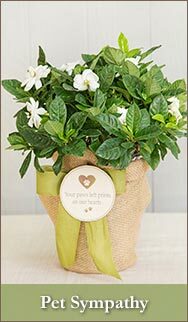 Browse Seeds of Life to find a wide variety of trees that can be given as gifts in memory of life lost, love found, and families created. Let us help you remember life's most important moments with a living, breathing gift that will blossom and grow for generations to come.